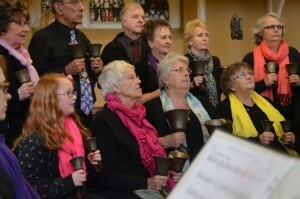 The Parish Singers welcome any singers who love to sing choral music for church services as well as occasional secular music. 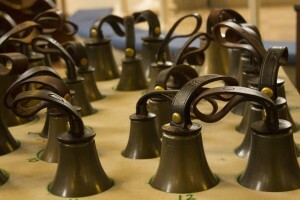 The Bell Ringers (tower) are always pleased to welcome people who would like to learn bell ringing, some of the ringers are regular worshippers, some are not. 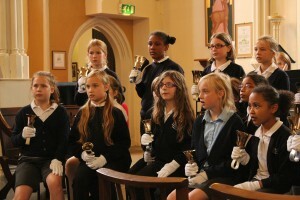 SMSG Church band welcomes players of any instrument of Grade 3 level or above, there is no other joining requirement. SMSG Handbell ringers is open to anyone even those who cannot read music as all the bell ringing is by numbers not musical notation. 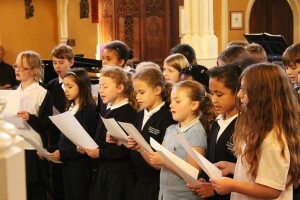 SMSG school groups (including Orchestra, Choir and Handbell ringers) are for children at SMSG Junior CE Aided School.